Charlotteats loves a yummy treat at the cafe; especially when everyone in the family can eat it. 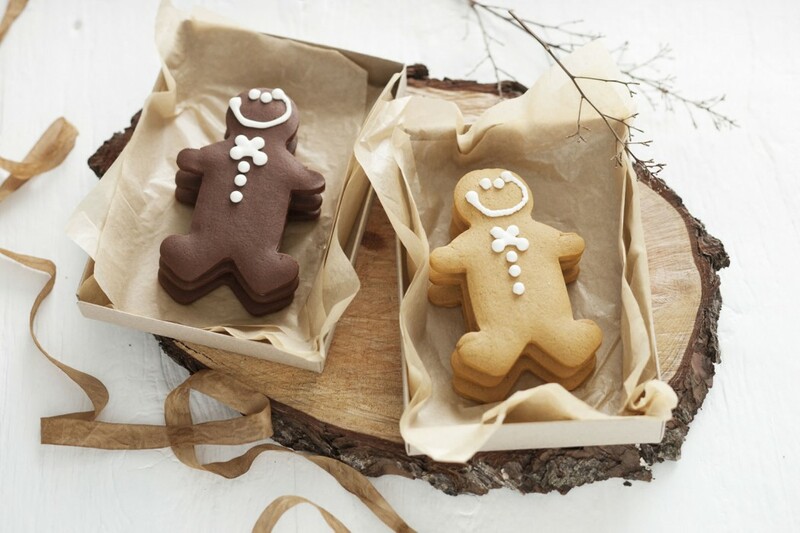 That’s why we love Gingerbread Folk! So this month’s product find is all about Gingerbread. 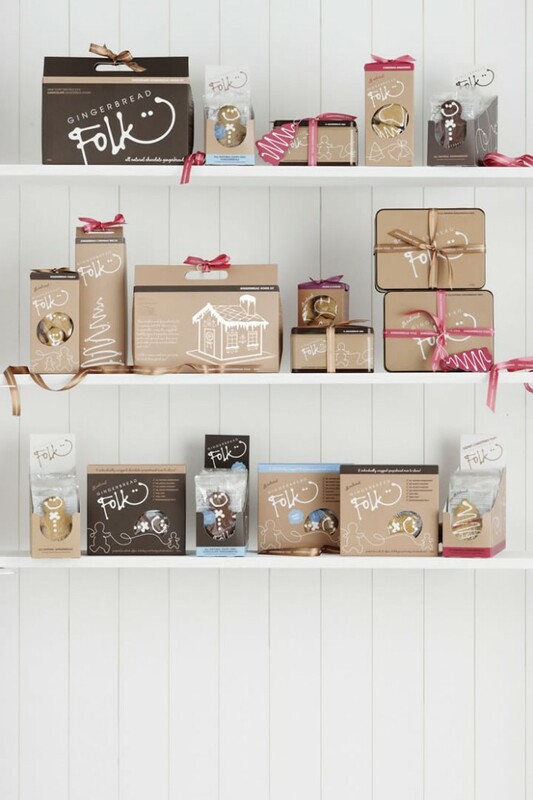 The Gingerbread Folk are available all year round not just Christmas. Given that the holiday season is another 5 months away, who cares if we have a little mid-year Christmas shout out? In Sydney, the weather a few weeks ago would have seemed appropriate. Watch out Northern Hemisphere, I may just repost this blog on Charlotteats come December. There are very few if any sweets that we can have at a cafe for Charlotte and her PKU diet. So when we found these Gingerbread Men, we were happy to discover that they are fairly low in protein because they are not made with eggs. Now we specifically go to the cafes that sell them when we allow Charlotte a treat. Not only do they tick the allergy/sensitivity boxes, but they are also made in the Blue Mountains, NSW which means you’re supporting local business (if you’re in the Sydney area)! Thanks Gingerbread Folk for allowing Charlotteats to spread the word about your company and use your images! If you are concerned with sugar, the frosting is a small amount on the cookie. However, there is some sugar in the cookie with 8.4g of sugar per serve. The frosting itself is only a small amount on the top of the cookie. That’s why we allowed Charlotte the cookie when she was little. We would pick apart the cookie and give her half without the frosting. Ingredients: wheat flour, sugar, golden syrup, vegetable oil, ginger, spices, raising agent (sodium bicarbonate), egg-free royal icing, water added. There are also VEGAN CHOCOLATE Cookies: wheat flour, sugar, golden syrup, vegetable oil, cocoa powder, ginger, spices, raising agent (sodium bicarbonate), egg-free royal icing, water added. Refer to the website for complete nutritional information. Ingredients: chick-pea flour, sorghum flour, organic tapioca starch, honey, sugar, water, vegetable oil, ginger, raising agent (sodium bicarbonate), thickener (xanthan gum), spices, soy protein. The Folks at Gingerbread Folk also have other products, bunnies, Christmas cookies, Christmas Trees and of course, the traditional Gingerbread House as a kit all ready for you to decorate. Get in early if you want them for Christmas, or rather eat them any time of the year overlooking the beach, like Charlotte does. We live in Ottawa, Canada. My son has classical Pku. I was wondering how much Phe does each of these cookies have? Also does Charlotte have classical Pku as well? I like some of your recepies. I also try to make more of fresh foods rather than using the packaged ones. I just feel better when my little Arman eats fresh foods. He is turning 4 soon and will be starting school this September. Anyways keep up the good work and thank you for the website. I read your stories about travelling. It amazing. Can you come up with some ice cream recepies and preferably with really low phe. Hi Sara! Thanks so much for your message and kind words! In Australia we don’t use the term ‘classical’ PKU, but after looking it up, yes Charlotte would definitely qualify for that terminology. She is only allowed 7 g of Protein daily and was diagnosed when she was 6 days old. The cookies that I found have 2 g Protein each. They are a large cookie so she doesn’t always eat all of it. If you want to find out more about the ingredients and allergies you can use the links in the post to find out more. I will definitely look into some ice cream recipes for you. Great idea!